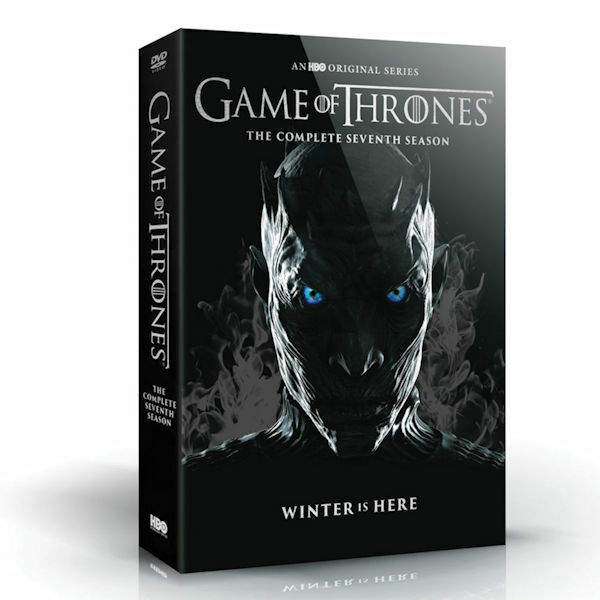 Just one season remains of this epic series about ambition and treachery, honor and family, battles and bastards, dragons, a Three-Eyed Raven, a Night King and an Iron Throne. Is Jon Snow still Jon Snow? What's Samwell Tarly up to? Can Cersei get any worse? What's with Sansa and Arya? Has Tyrion lost his touch? Will Daenerys triumph? Winner of 38 Emmys®, the most ever for any fictional series in TV history, this HBO hit is one for the ages. 7 episodes, Over 7 hrs, 4 DVD or 3 Blu-ray discs. SDH. Mature audiences.